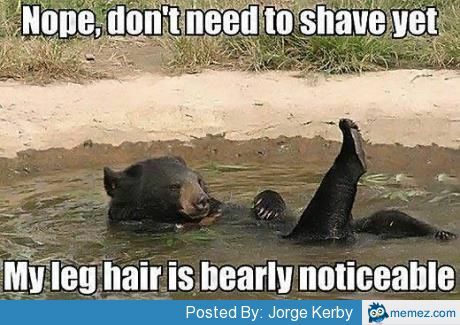 Don’t get stuck in a hairy situation. This free sample will cut it down to size. Thanks to an ECB and coupon deal this week at CVS, you can get either a Skintimate or Edge shaving cream completely free. If your observing No-Shave November just disregard this message and keep growing. Otherwise just click the links below and follow the instructions to get some for yourself. I mean at some point your going to have to shave so you could just get this in anticipation.